Amazing lighting effects for your water bottle! 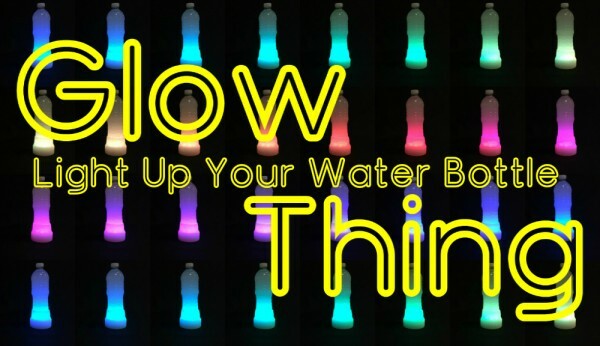 Change your water bottle into a light show! Light up anything! 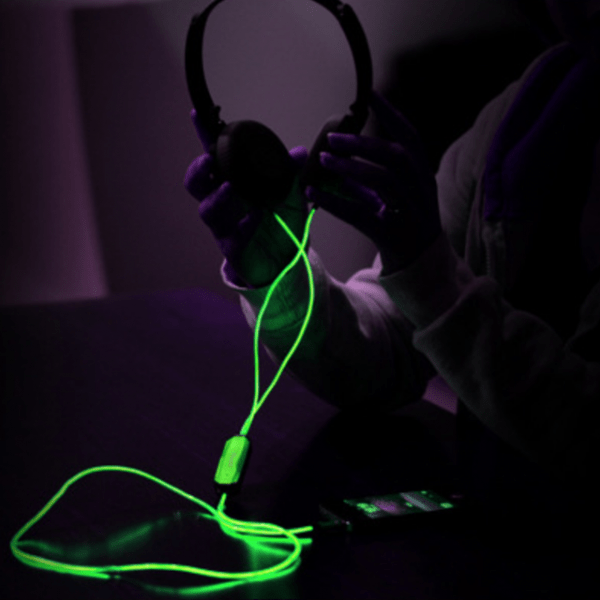 The Glow Thing is a product dreamed up by my 13 year-old daughter, Elijah. 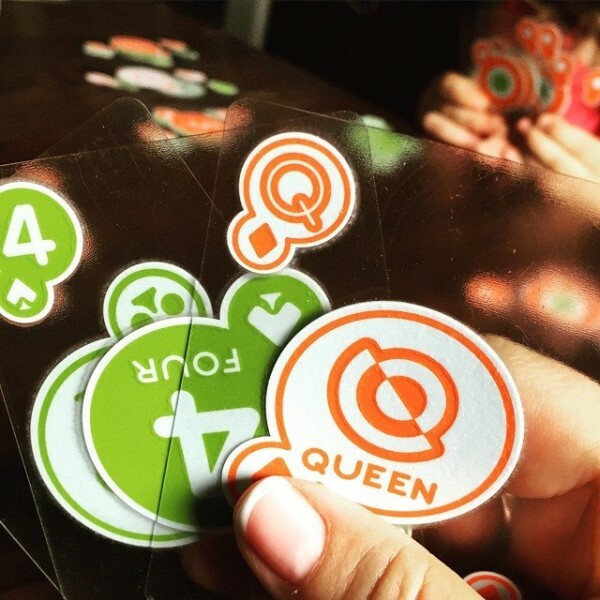 She has always been interested in science and engineering and likes to think about how things work…. Check out Glow Thing! Light Up Your Water Bottle at its original source. 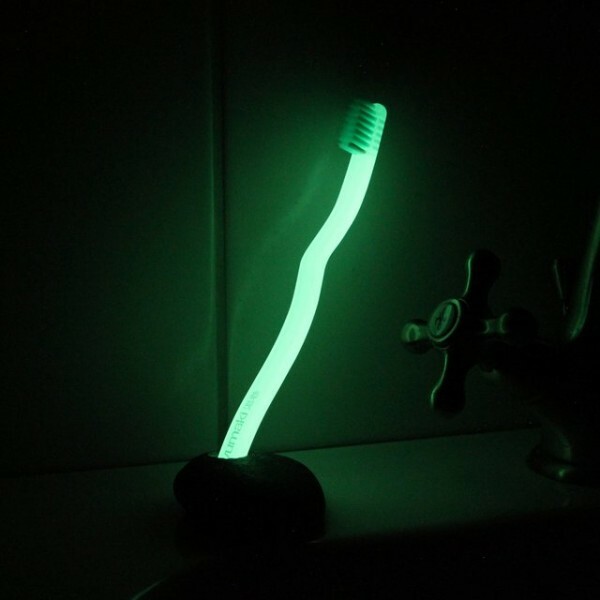 Check out Luminate Toothbrush at its original source. Hiptrix Drumsticks are the sticks that changed visual drumming. Simply the coolest drumsticks ever made! Check out Hiptrix Drumsticks at its original source. 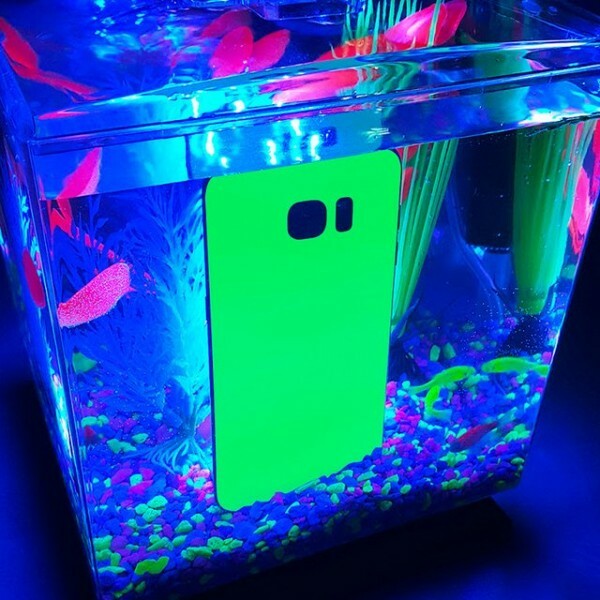 Check out Galaxy S7 Glow Wrap By Slickwraps at its original source. 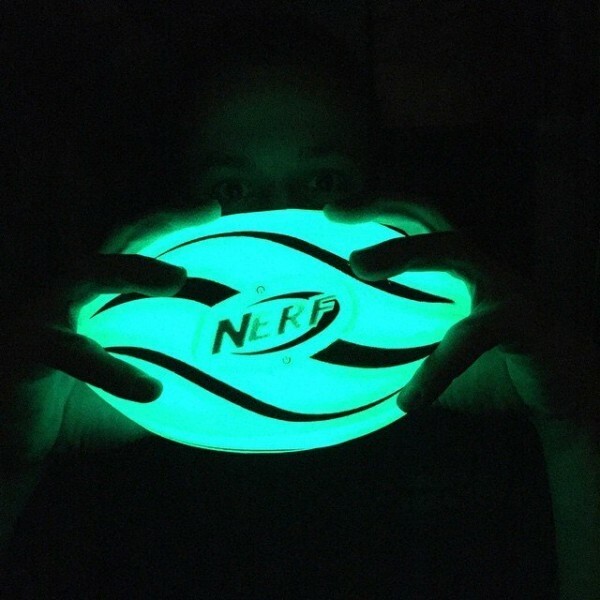 Check out Nerf FireVision Ignite Football at its original source. 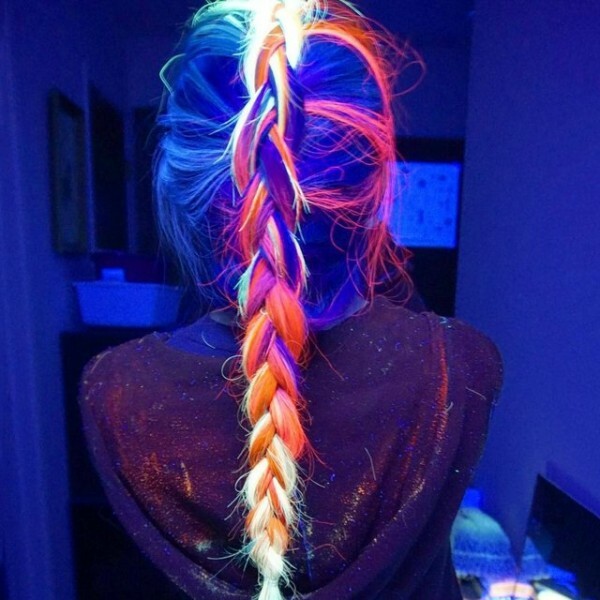 Check out Manic Panic Blacklight Hair Dye at its original source. Check out EL Light Audio Cable at its original source. 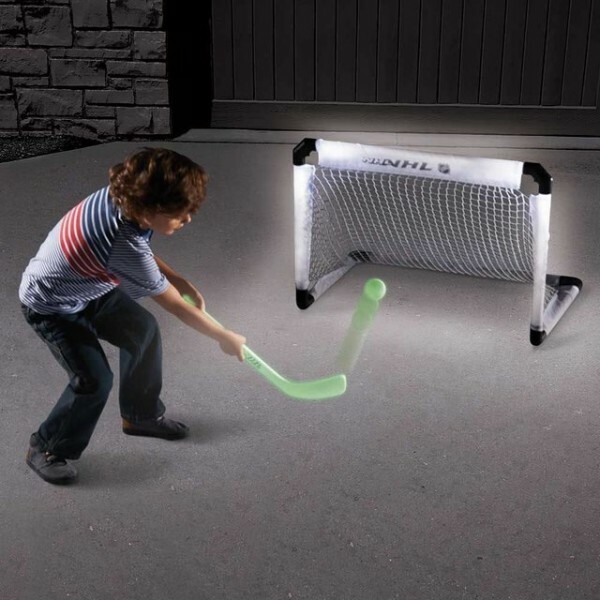 Check out Glow-In-The-Dark Hockey Set at its original source. Lights out! 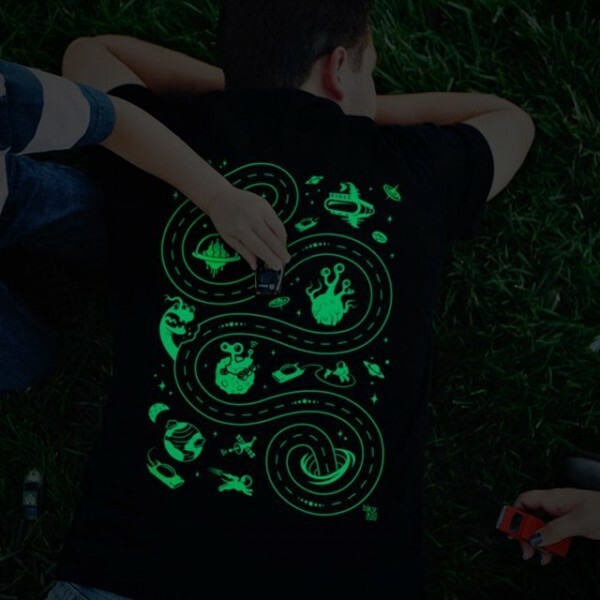 Our glow-in-the-dark shirt is a fun and relaxing way to play before bed. It’s a play mat for kids, plus a mini back massage for dad! Check out Glow Space Play Mat T-Shirt by bky kid at its original source.